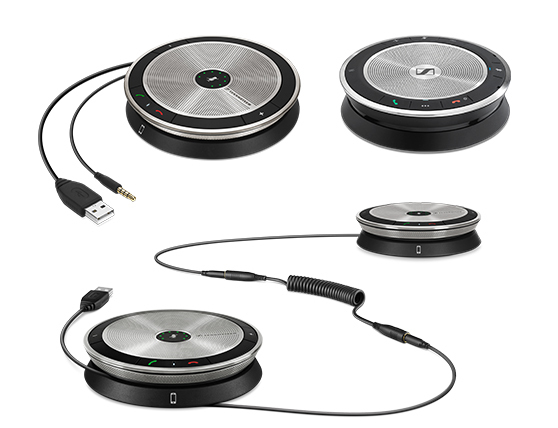 Wireless speakerphone for personal conferencing or up to 8 people. Natural conversation experience and exceptional audio performance. Ideal for business professionals using PC/softphone for both personal and small group conferences. Designed for mobile business professionals using PC/softphone, mobile phone or tablet - for both personal and small group conferences. Ideal for business professionals requiring flexible, scalable conferencing solutions for up to 12 participants. It instantly connects to PC/softphone, mobile phone or tablet.